GIB Lighting PRO-IT. 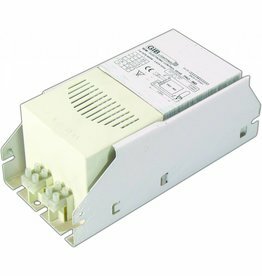 600 Watt remote VSARemote ballast. GIB Lighting PRO-V-T. 70 Watt remote VSARemote ballast. GIB Lighting PRO-V-T. 100 Watt remote VSARemote ballast. GIB Lighting GROWTH SPECTRE. 600 Watt MHMetaal halogeenlamp (kwikjodidespectrum). Alleen te gebruiken met MH geschikte armaturen. GIB Lighting FS XTREME OUTPUT. 600 WattHogedruk natriumlamp. GIB Lighting PRO-IND. 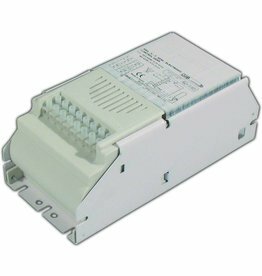 600 Watt 380Volt remote VSARemote ballast.